1 Bed 1 Bath 536 Sq. ft. Resort style gated condo community off south International Drive. A great first home or investment rental property. 2nd floor unit faces greenbelt and is across the street from the community recreation facilities. 1BR-1BA unit features all appliances plus washer & dryer, crown moldings, ceiling fans and ceramic tile flooring in kitchen and bath. Amenities include: pool, tennis courts, volleyball court, car wash station, indoor basketball court, clubhouse with fitness center and playground. On-site property manager and maintenance staff. Condo is currently rented at $950/mo. until 12/31/2019. 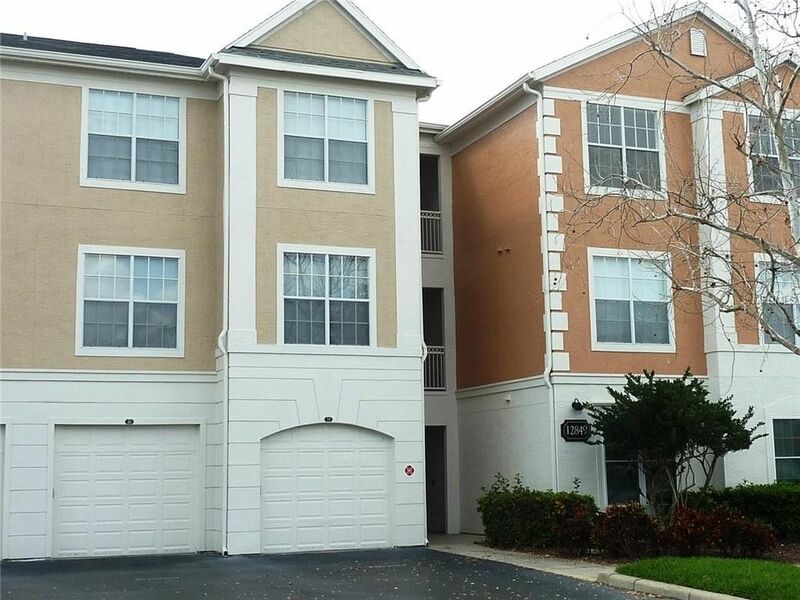 Great location near Disney, SeaWorld, Universal Studios, other area attractions, International Drive, shopping, major roads and Orlando International Airport. Directions: Central Florida Parkway to south on International Drive, pass Vineland Road and Discovery Palms is on the right. After entering code at key pad at entrance, bear right and go through entry gates on Madison Pointe Circle to building 10 #206 on 2nd floor. 1 beds 1 Bath 536 Sq. ft.